A little known feature in TARS bots is that you can create custom links for individual people or campaigns for tracking and to get better metrics about where people are using your bot and who they are. For example, you might want to create one link for traffic coming from Facebook and Twitter to see where people are clicking on your bot more. First, you will need to deploy your bot using the deploy bot button in the top of the bot builder. 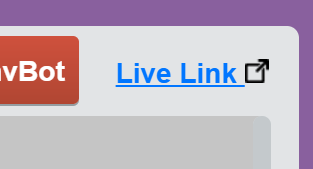 Now you can click on the live link button next to it to open the bot in a new tab. 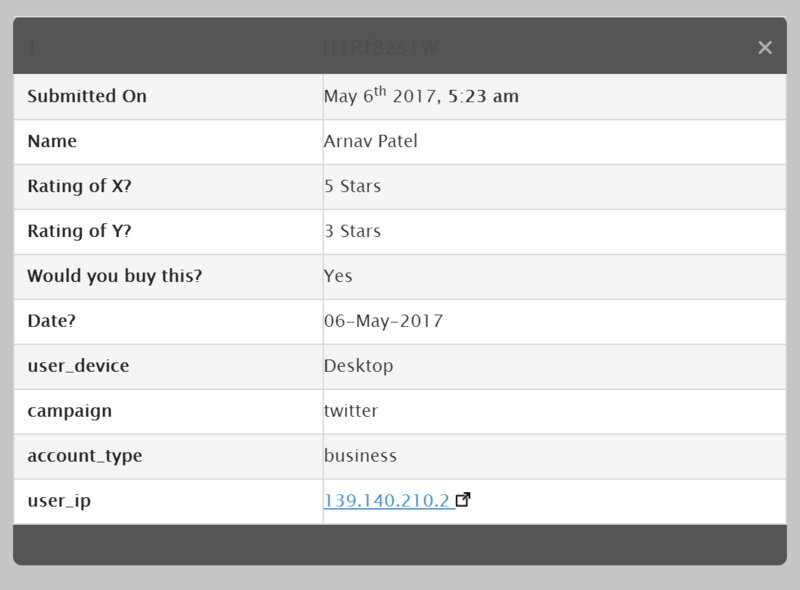 Once the bot opens in the new tab you can add the data in the URL to customise it. If you are wondering how to view the user submission data, as in the screenshot above, then check out our guide to Check Data documentation.